The Office of the Registrar is your one-stop shop for all of your records as a student at University of Houston-Clear Lake. 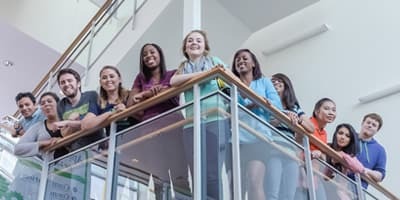 We are the people you visit as a student or alumni if you ever have a question about your grades, need a transcript, or have any concerns about your enrollment. Also, as the stewards of your student information at UHCL, you can rest assured that your student records are kept confidential, according to the terms of the federal Family Educational Rights and Privacy Act (FERPA). We perform three primary functions in the Office of the Registrar, and they can be crucial to the quality of your experience at UHCL. 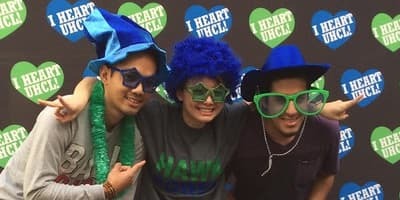 Confirm your status as a current or former UHCL student to any third-party service. Order a transcript to be mailed or electronically transmitted to a college, university, or employer, or for your personal records. 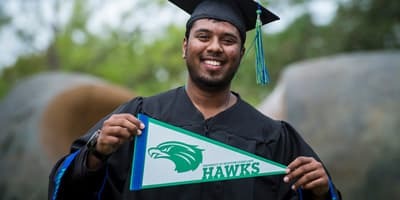 Per FERPA, “Within UHCL, only those members individually or collectively acting in students' educational interest are allowed access to student education records.” We will never give your records or student information to someone who does not have the necessary permissions or clearance.